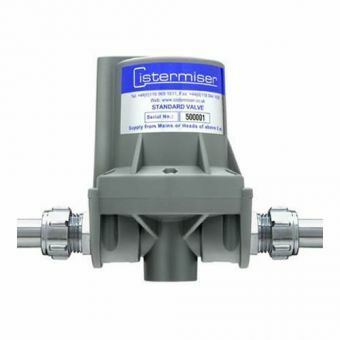 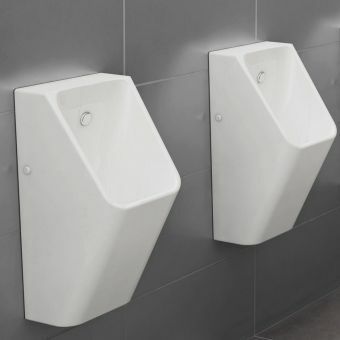 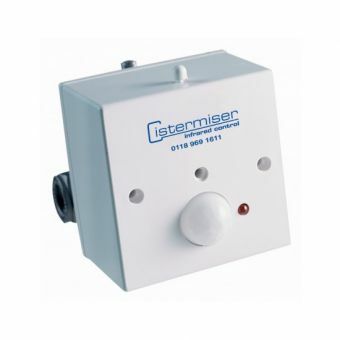 Endorsed by DEFRA, and with over half a million units already installed, the Cistermiser STD Hydraulic Valve with Hygiene Flush is a tried and tested solution to minimize water wastage and keep urinals fresh and functional. 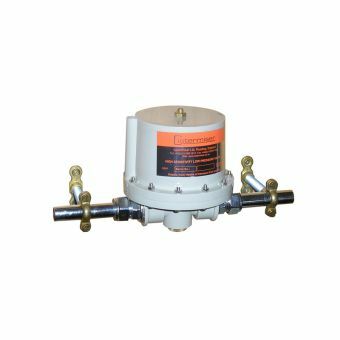 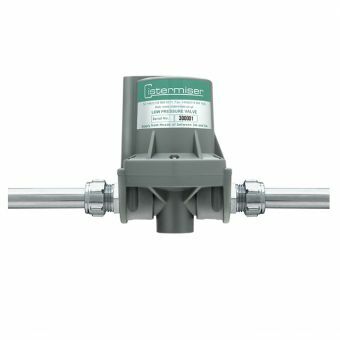 Designed to slot neatly into existing standard pressure plumbing, this valve requires no electrical power source due to its ingenious hydraulic power system. 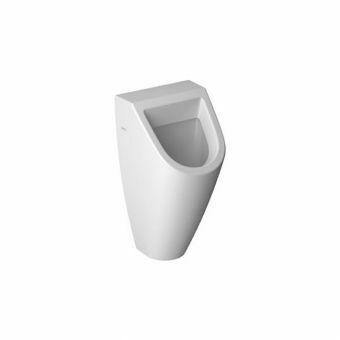 By only allowing the auto-flush cistern to fill when the washroom is in use, it ensures that only the required amount of water is used. 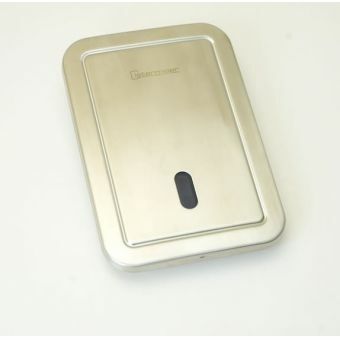 Filling time and amount of water taken into the cistern are both fully controllable by the user. 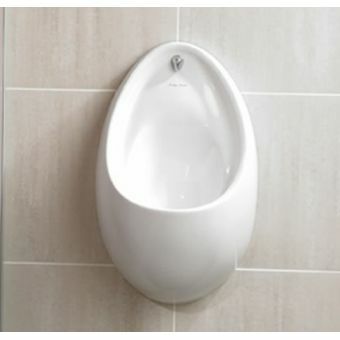 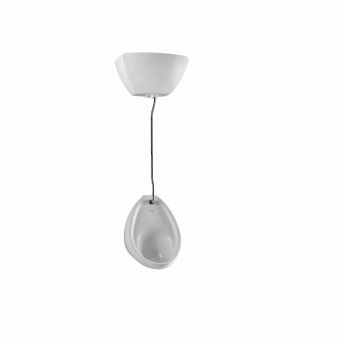 This model comes with a hygiene flush option, which will systematically flush during periods of non-use, rinsing out plumbing and preventing urinals becoming stale.